We're giving away an item each week to a random rider who posts *at least one ride* for that week. All you need to do is post a ride, and you're entered to win! 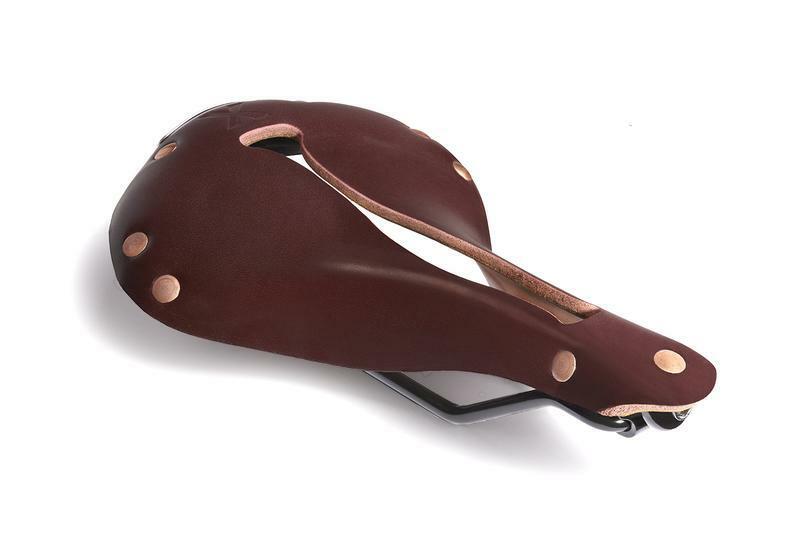 We're excited to be giving away a few Selle Anatomica Saddles and Detours bags this year for Ride in the Rain. Selle Anatomica is America's only made in the US saddle supplier, and they've graciously helped us promote Washington State's Ride in the Rain Challenge. 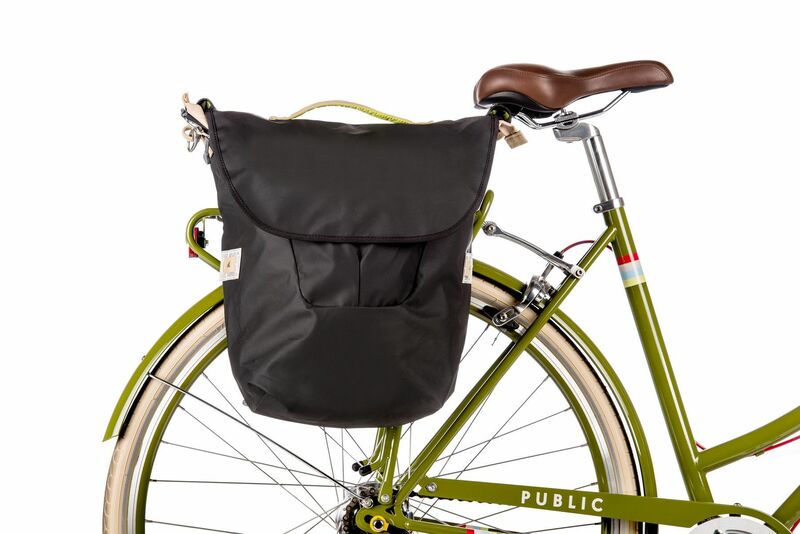 Detours makes some of the best commuter friendly bike bags on the market, with interior organization packets and a look that fits in at work or on the trail.